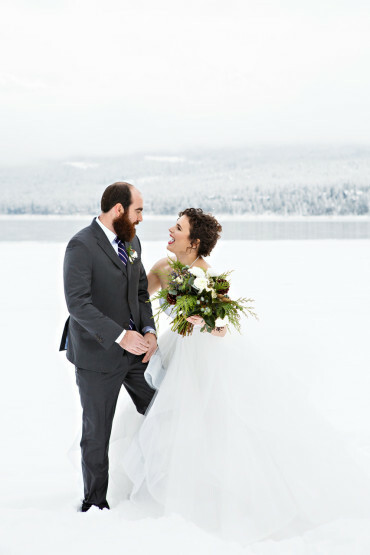 Roy and I had the opportunity to head back to our old stomping grounds for a beautiful winter wedding in Montana last month. 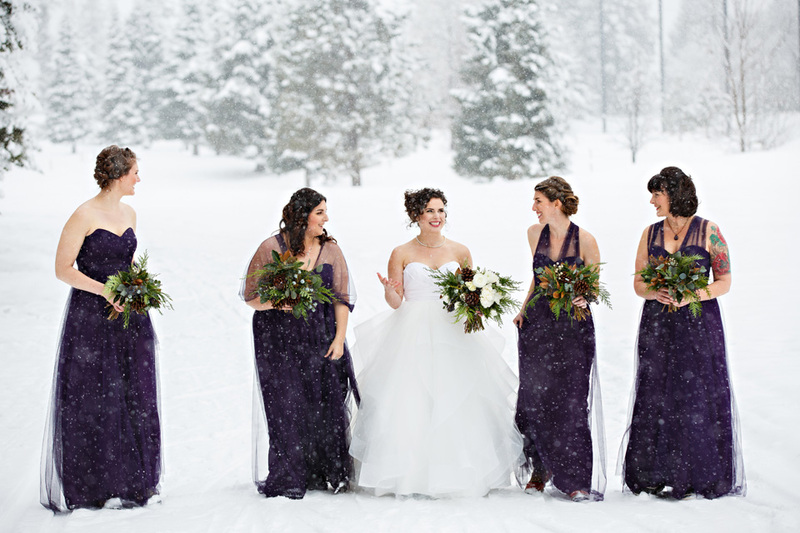 The town of Whitefish is nothing short of a dream in the winter. 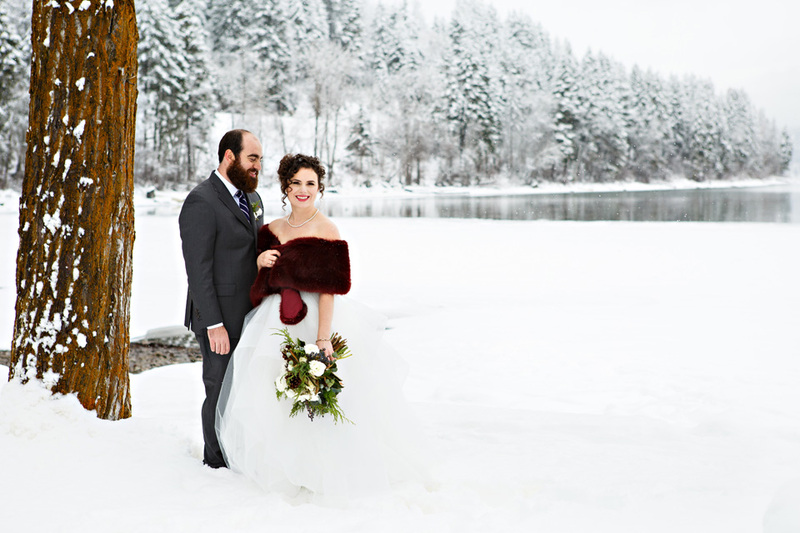 I always describe it as the town that lives inside of a snow globe. 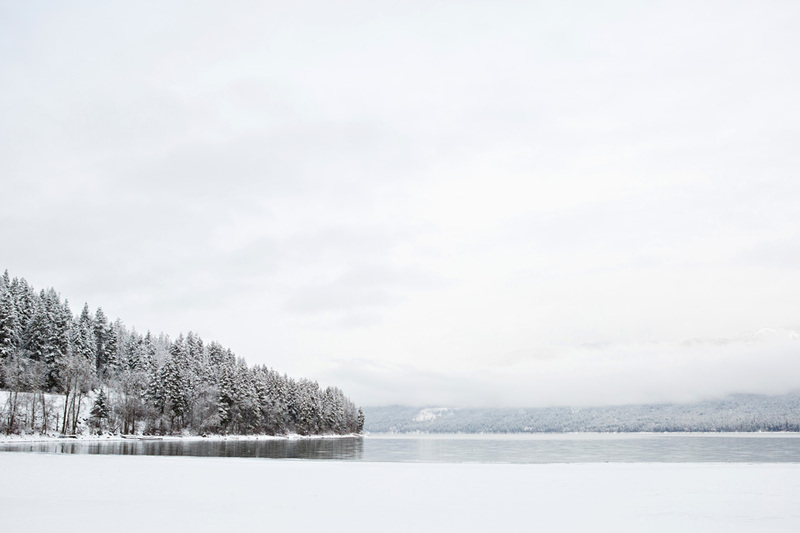 It’s so quaint, cute and always has a thick blanket of snow. 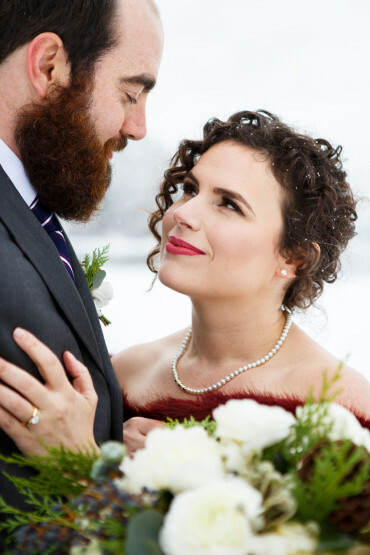 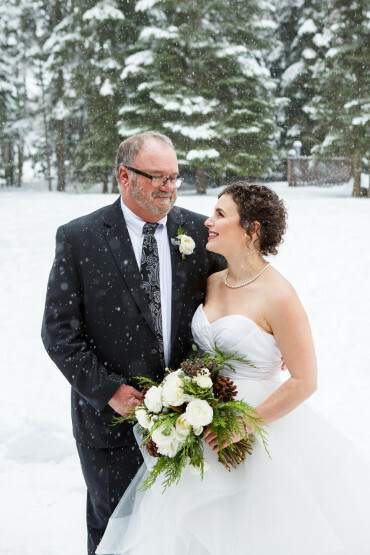 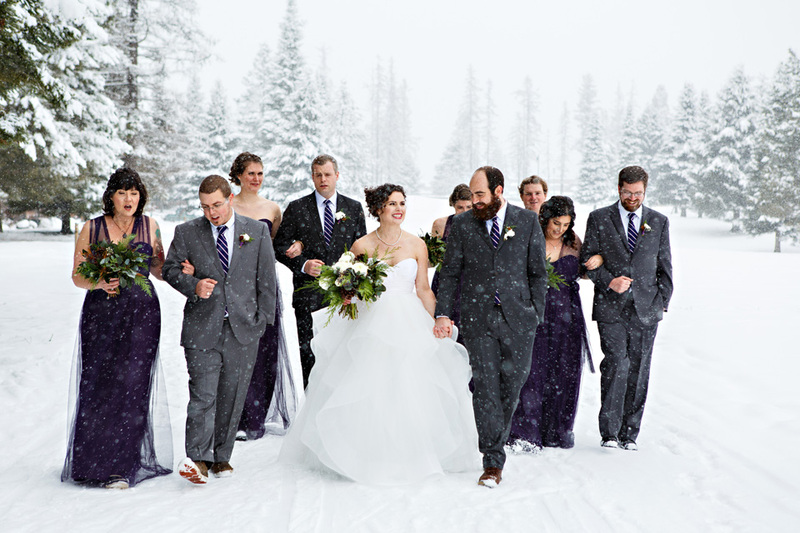 Thanks Alison, Scott, their bridal party & family for braving the snowy conditions in order to capture all the beauty that NW Montana offers in the winter! 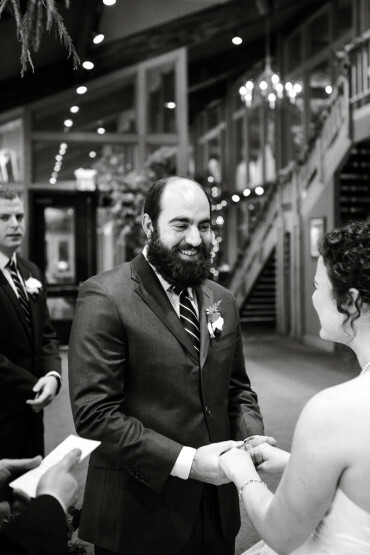 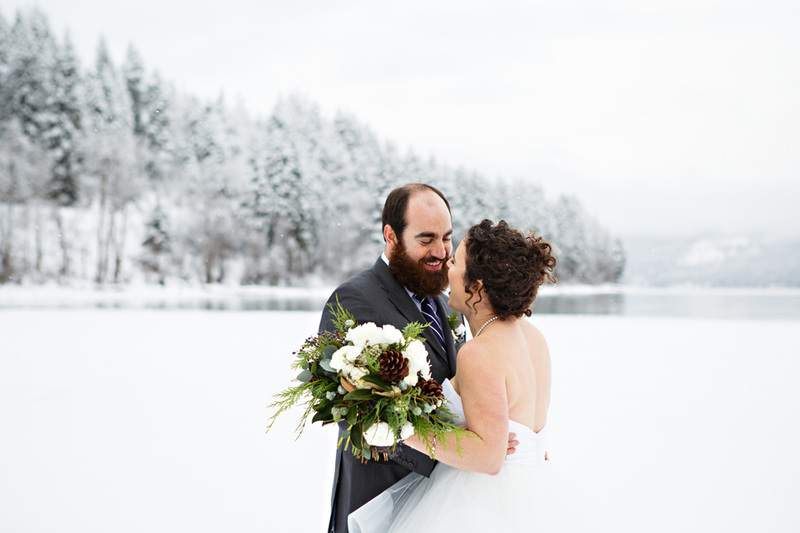 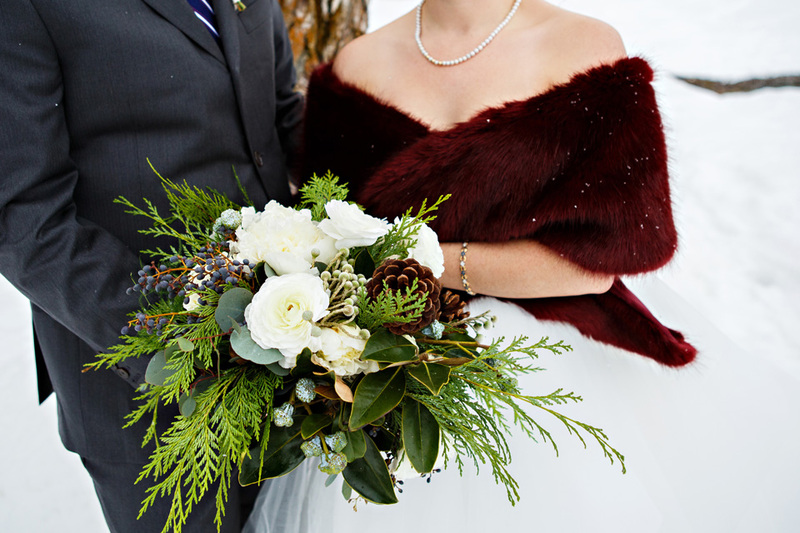 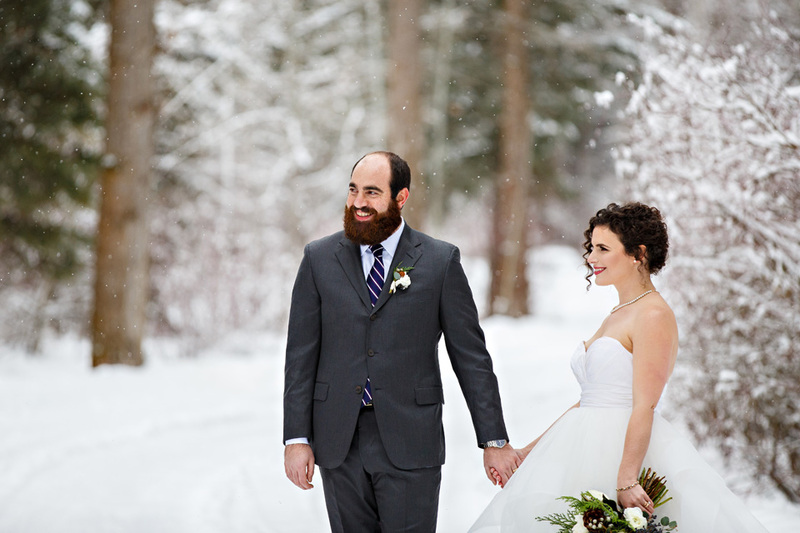 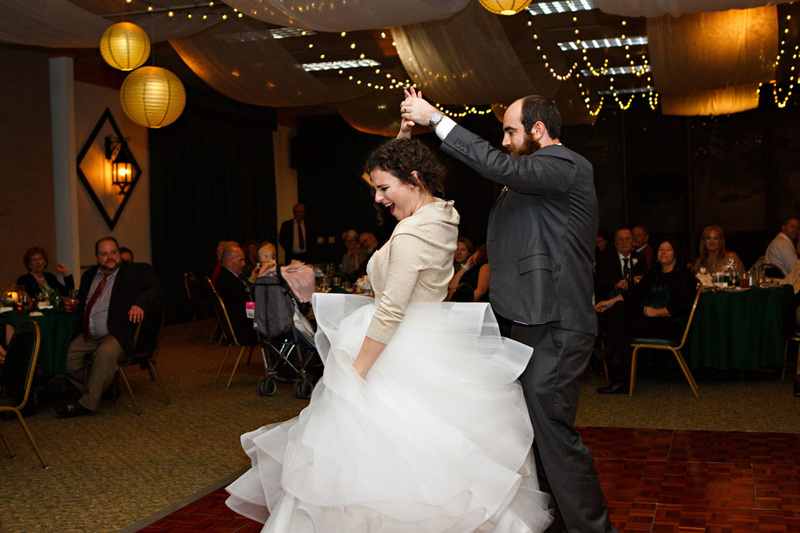 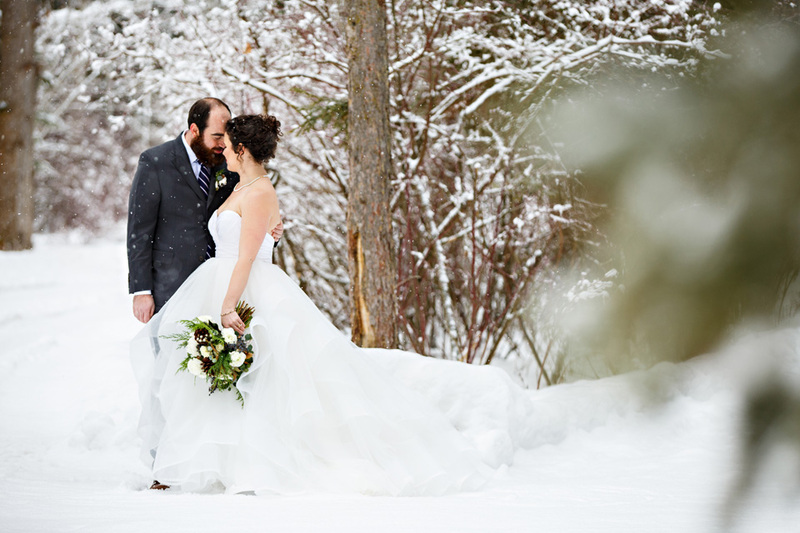 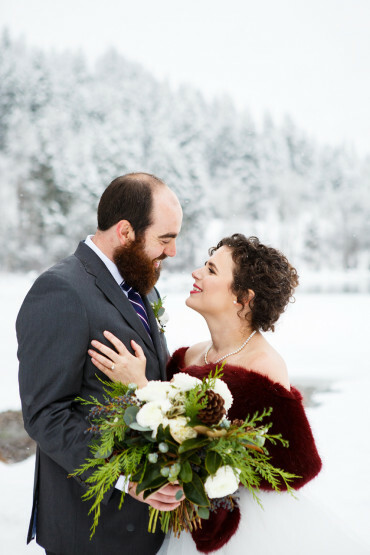 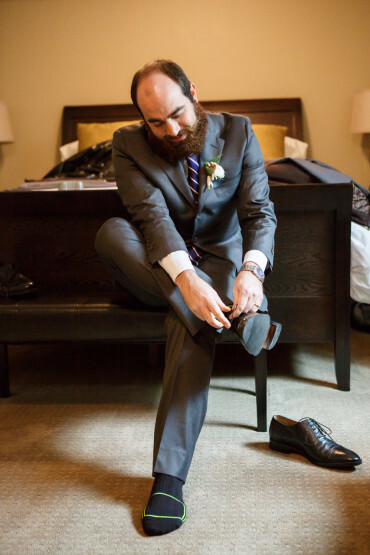 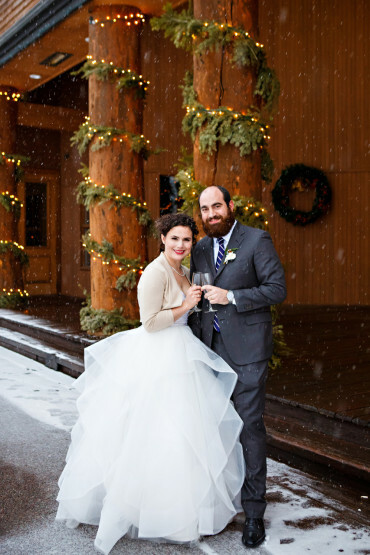 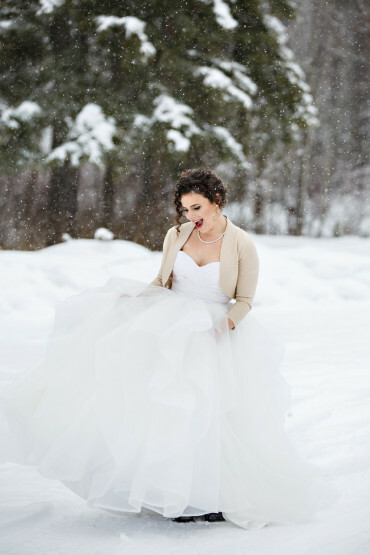 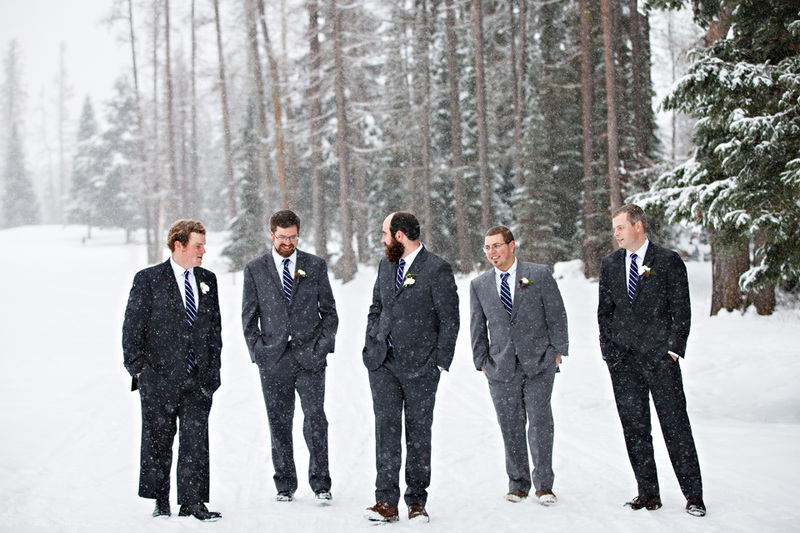 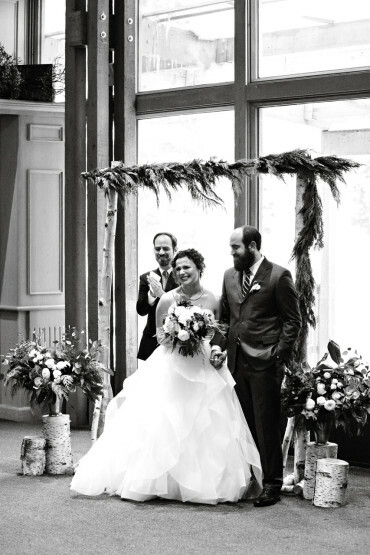 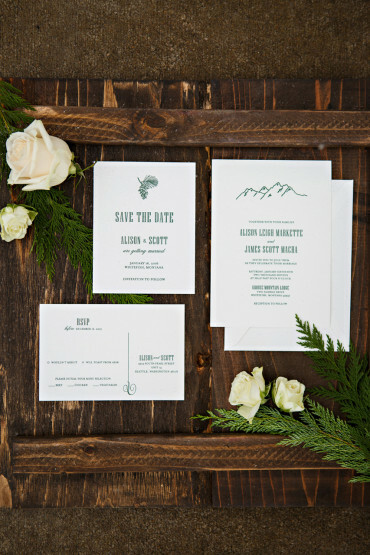 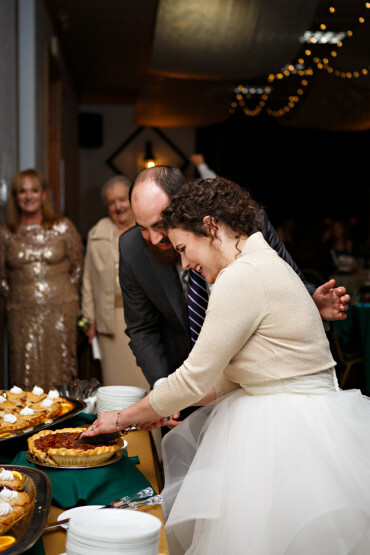 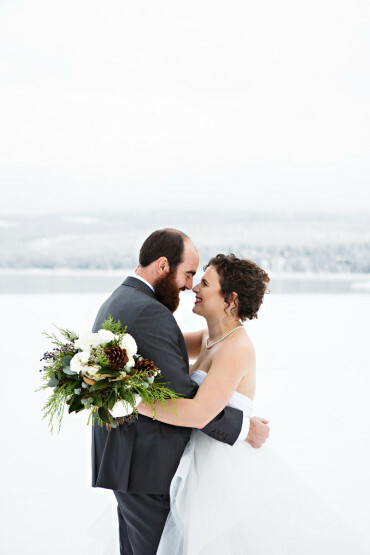 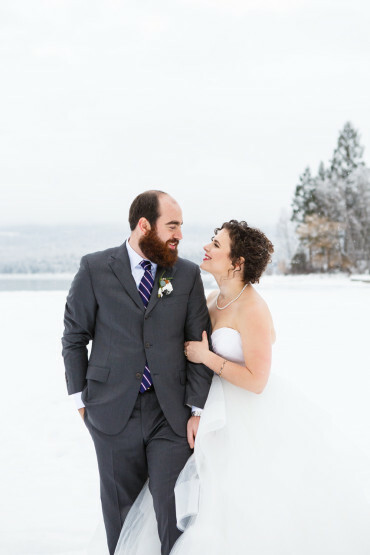 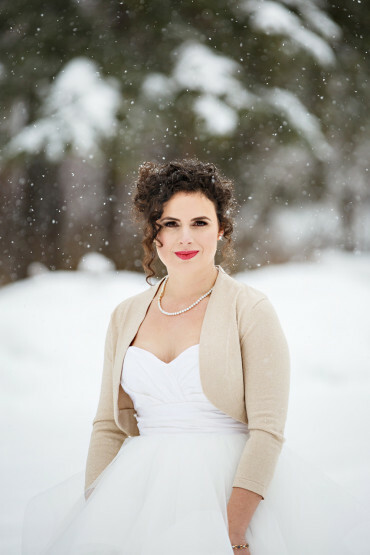 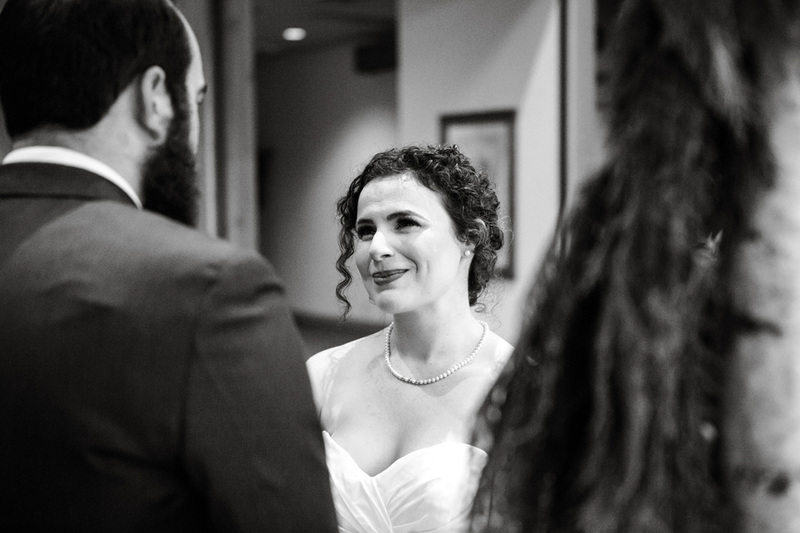 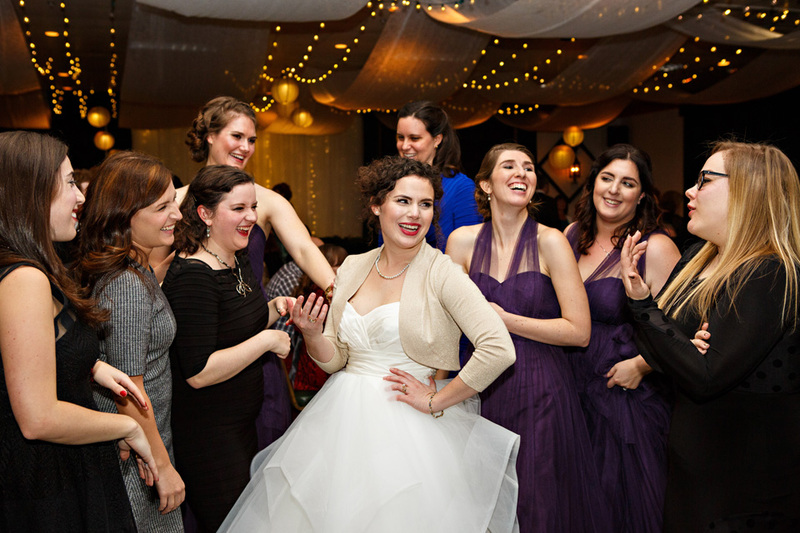 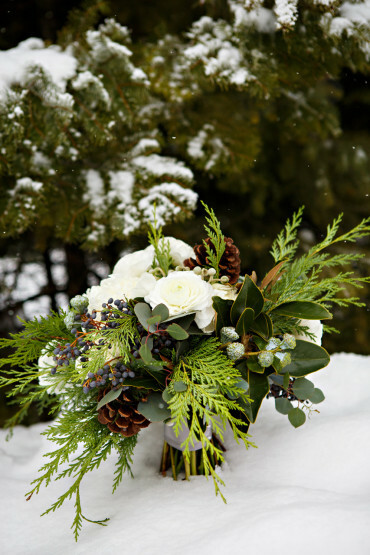 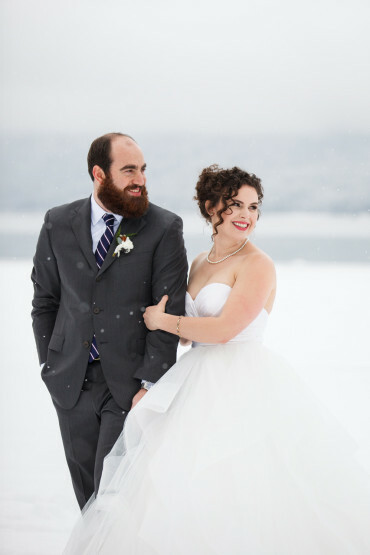 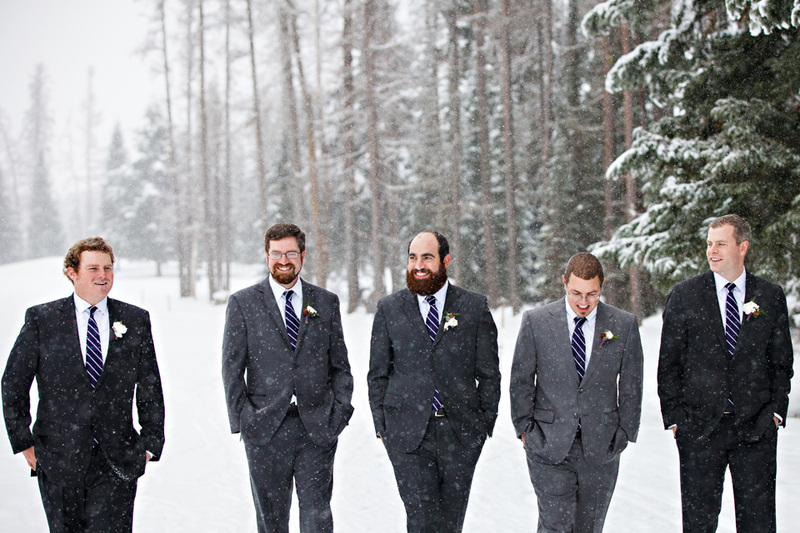 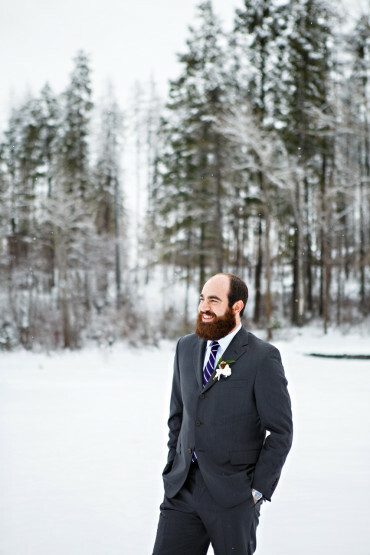 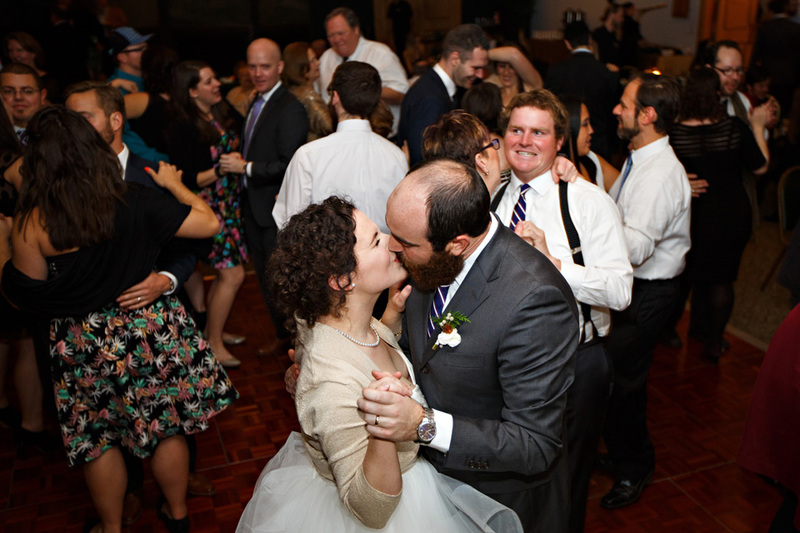 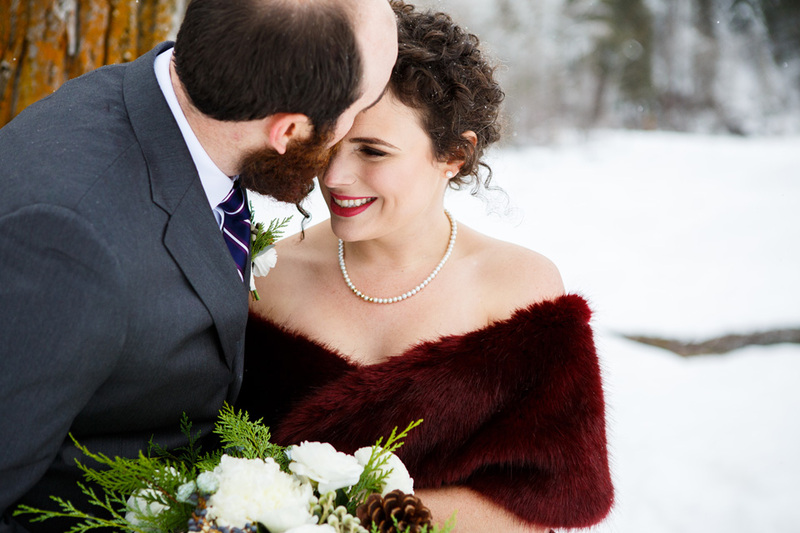 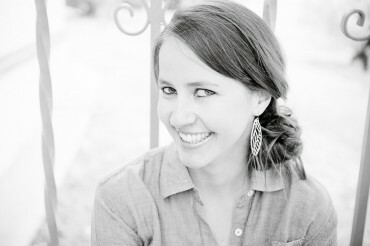 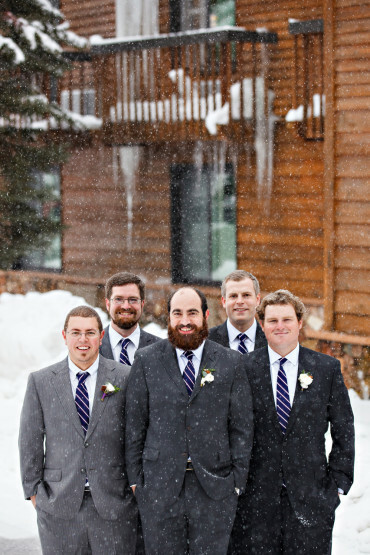 To view more images from this winter wedding in Montana, click here.